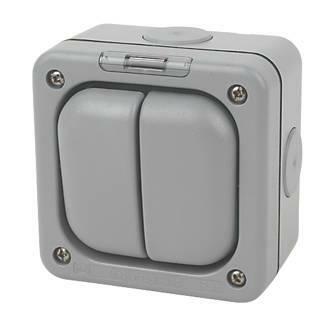 A range of water and dust tight enclosures, rated at IP66 when in use, manufactured from UV stable thermoplastic material and utilizing a gel gasket seal and easy to open catch mechanism. 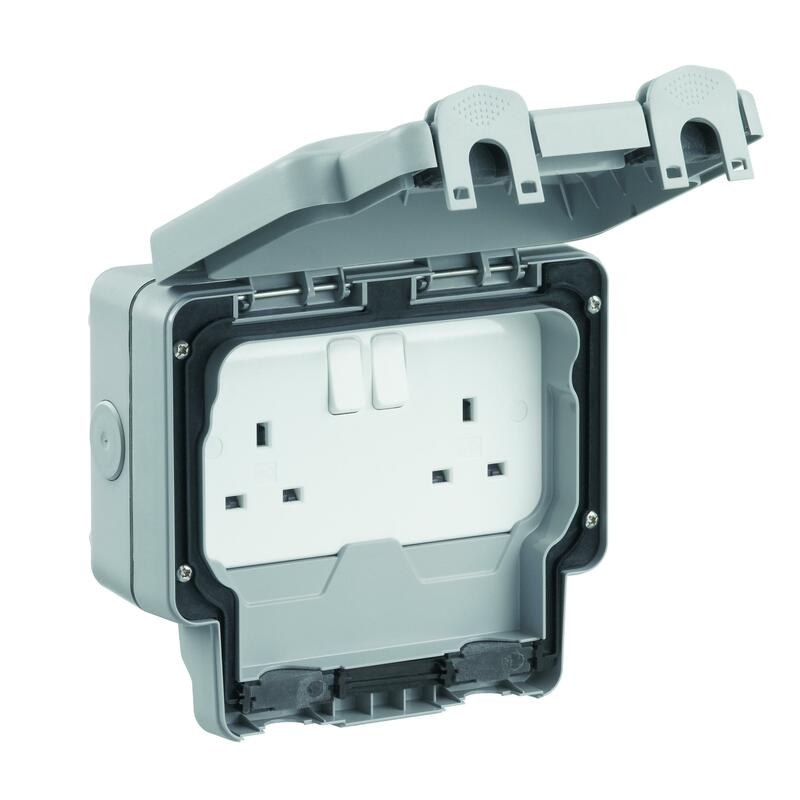 To enable quick and easy installation the seal will be fixed to the mounting frame of the unit. 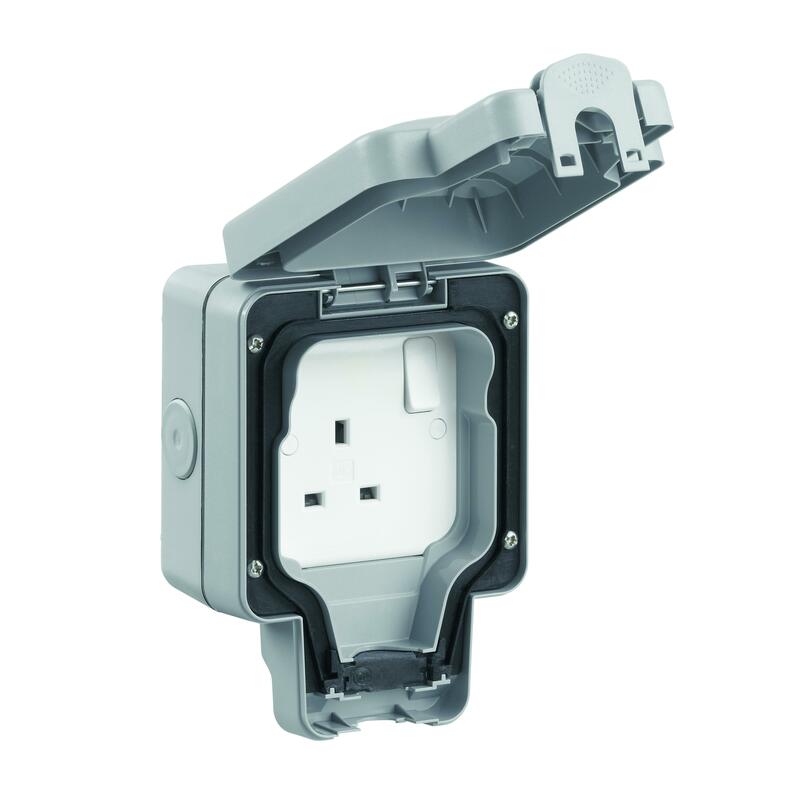 Containing a urea molded anti-bacterial range of wiring accessories, designed with soft curves and chamfered top edges that offer a slim unobtrusive appearance. All products to be made in the UK. Masterseal Plus™ is guaranteed for an industry-leading 20 years. (10 years for electronic products). 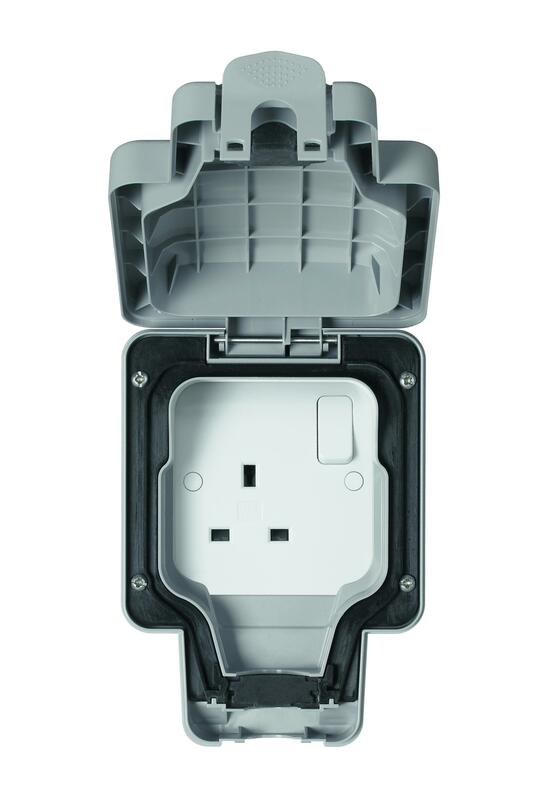 Masterseal Plus™ has been tested to levels well in excess of British Standards. 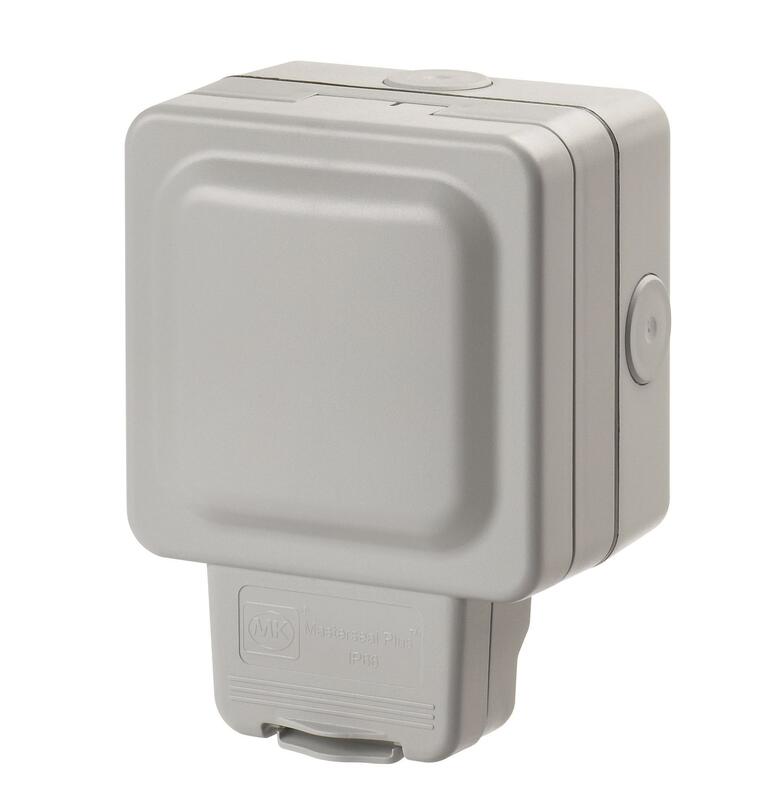 Masterseal Plus™ safeguards users in the harshest of environments, employing a gel seal for improved protection. With a superb rating of IP66, Masterseal Plus™ is dust-tight to any ingress and water-tight against high-pressure water jets from any direction.